When many people are going through challenging times, they tend to carry the stress and tension in their necks. That’s why they enjoy backrubs. While it’s not a backrub, the Water Pillow by Mediflow helps neck pain and neck tension like no other pillow. With this pillow, you tend to sleep soundly. You set the Water Pillow up to the firmness level you prefer: soft, medium, medium-firm, or absolute firm by adding or taking away water. It doesn’t compress. It stays just the way you like. In addition, if you’re one of those people who tends to sweat a lot at night, you’ll find you sweat less with the Water Pillow because of the way it distributes the heat from your body. 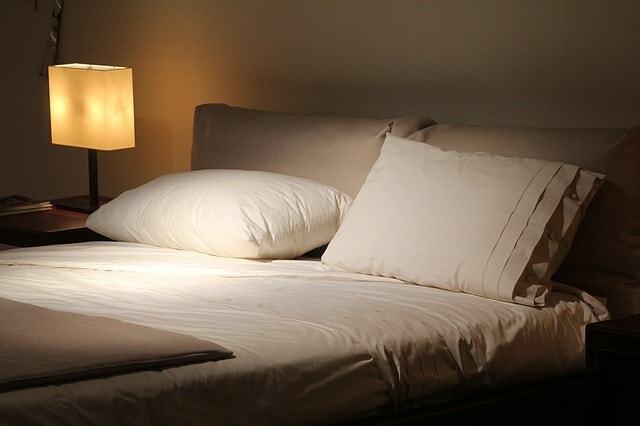 Your body heat doesn’t stay trapped in the pillow’s stuffing. Once you find the firmness level you prefer (and it could take a couple of tries to get it right), you very well could end up saying it’s the best pillow you’ve ever owned. 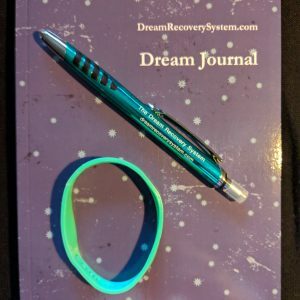 Compared to the cost of competing pillows, it’s also very reasonably priced when you consider how your comfort can be individualized. We’re all different sizes — why the heck should our pillows be all the same size? The Infinity Pillow is an amazing innovation. 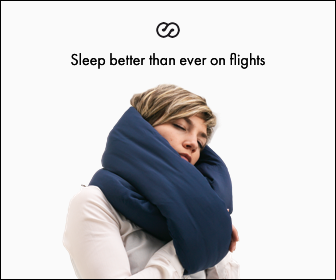 It allows the traveler to make use of space to catch a quick nap. The pillow adjusts like none other. Fold it one way, you get neck support. Fold it another way, and you have a soft surface to rest your head against. Fold it still another way and you muffle sounds in your environment. It makes long flights and cramped seating just a little more bearable. This is an incredible mattress at a great price. Drawing heat away from you, the Puffy helps you sleep cooler and gives you a better night’s sleep. It promotes a positive spinal alignment and offers pressure relief. Made in America, it comes with stain-resistant fabric and a zip-and-wash cover. 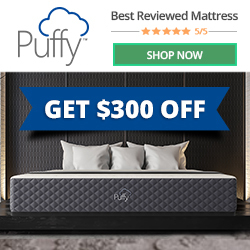 Puffy offers a full-satisfaction-guaranteed 101-night trial. 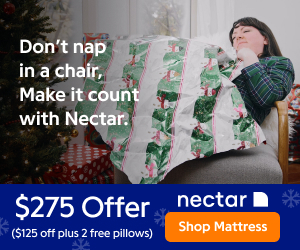 Nectar Mattress is so confident that you’ll love your mattress from them that they offer a 365 night home trial. They guarantee that you’ll love your mattress as long as you own it. 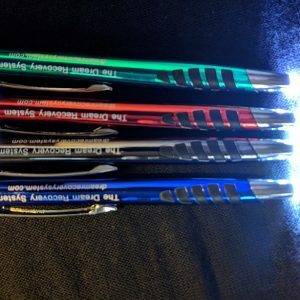 They also offer free shipping and returns on all orders within the United States. They’ve taken the optimal levels of firmness, breathability, and comfort and put them into one mattress. Blancho Beddings has it all: comforters, quilts, sheets, and more. A trip to their store and you’ll be heading off to dreamland in comfort and style. Affiliate links are contained here, in the Sleep Tools Shop, and where noted in different articles in the site.